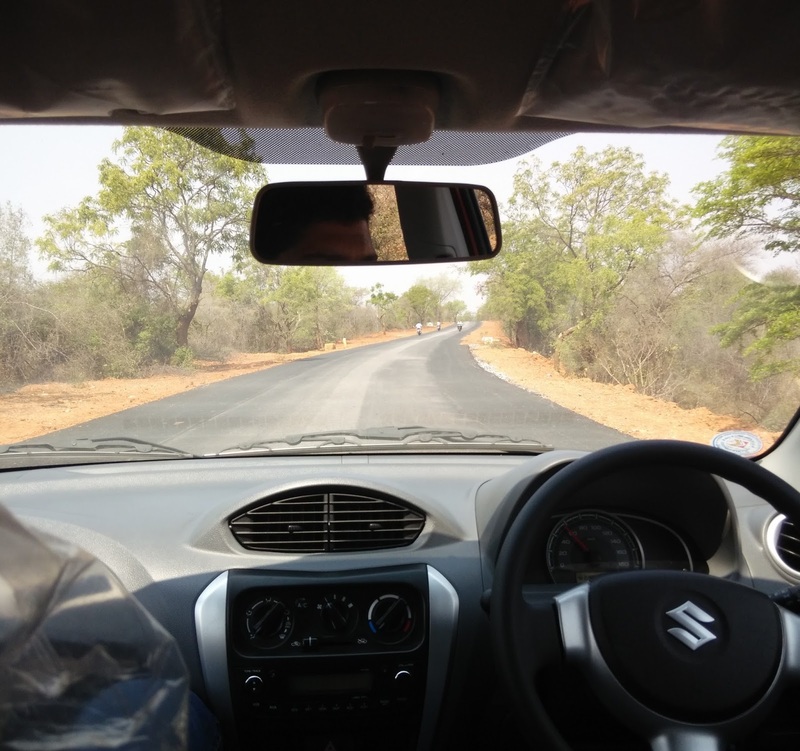 We started the trip from my friends place in Banashankari. 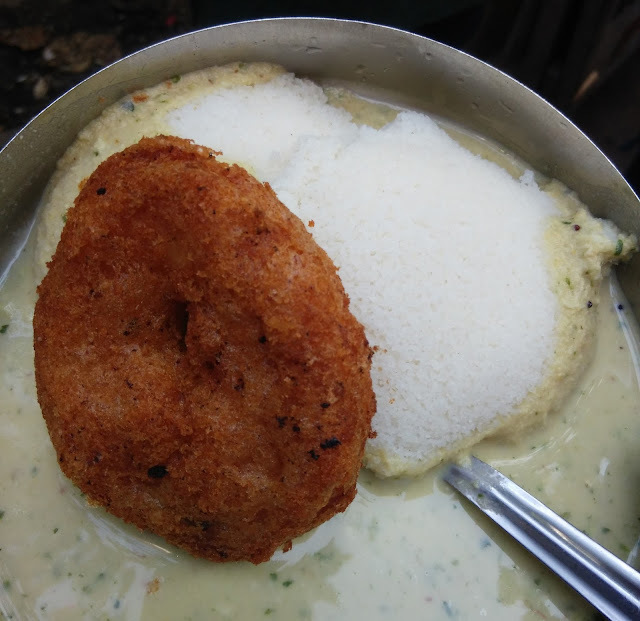 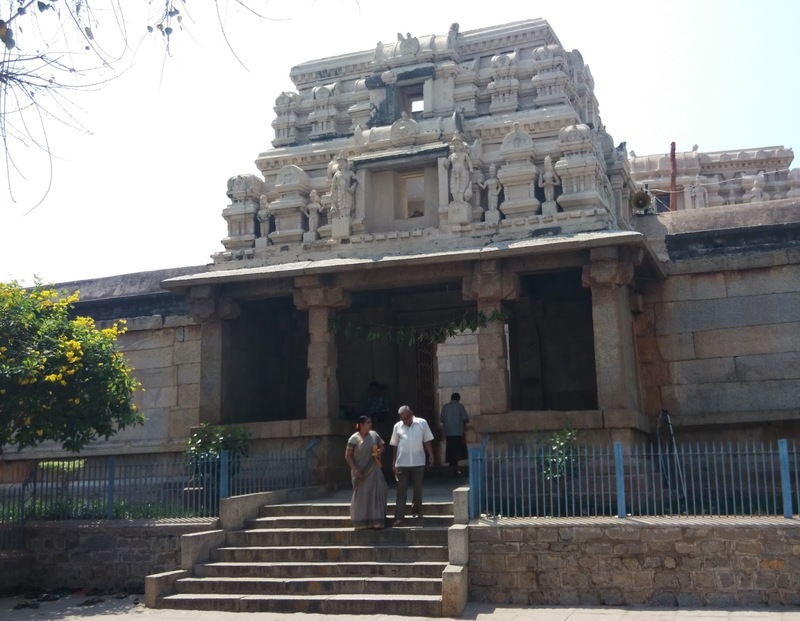 We had our breakfast at 7am at SLV and left for Lepakshi. 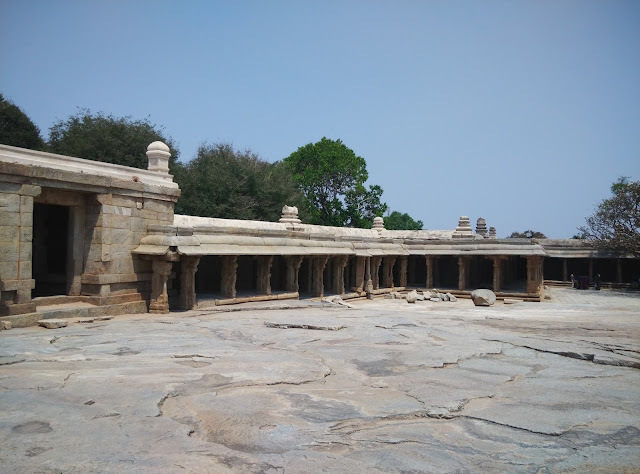 The easiest way to reach is to travel on NH-44 via Chikkaballapur all the way to cross Karnataka border and then take the Lepakshi road from Kodikonda. The road is good all the way. 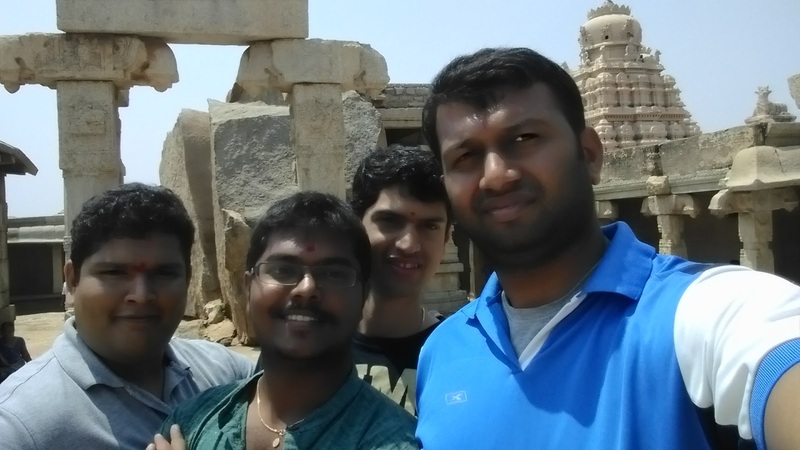 We reached Lepakshi at around 10:30am and went near the temple first. There was street side parking. 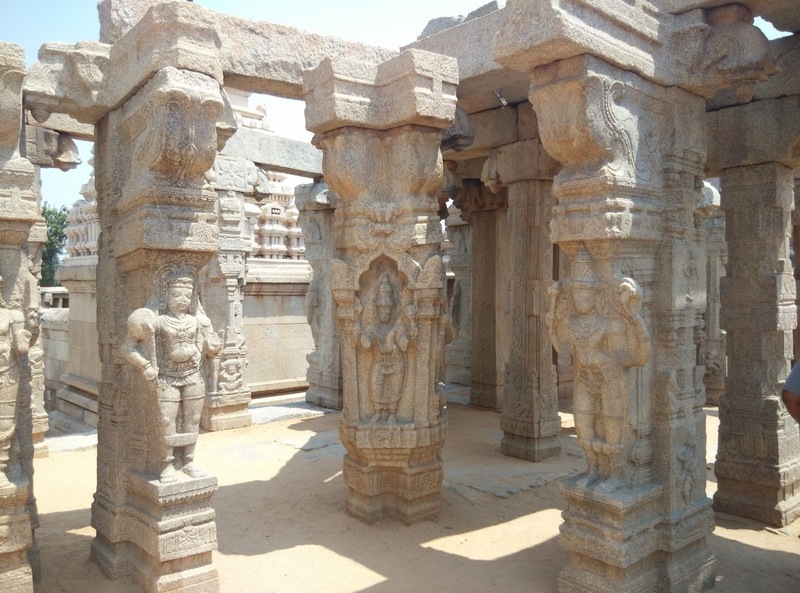 It is a historic site but it is also a temple so be respectful around the place. 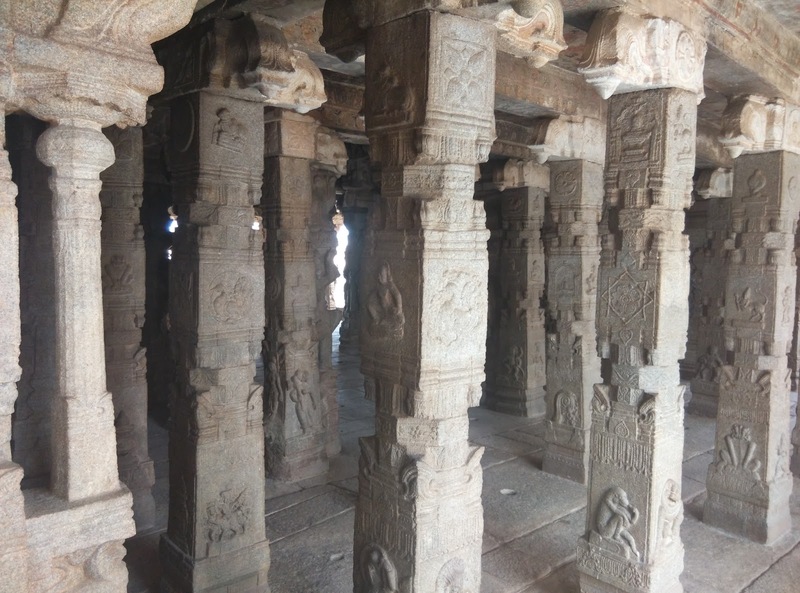 Each pillar has a different architecture which also means it has stories to tell. There are tourist guides if you wish to opt for one. 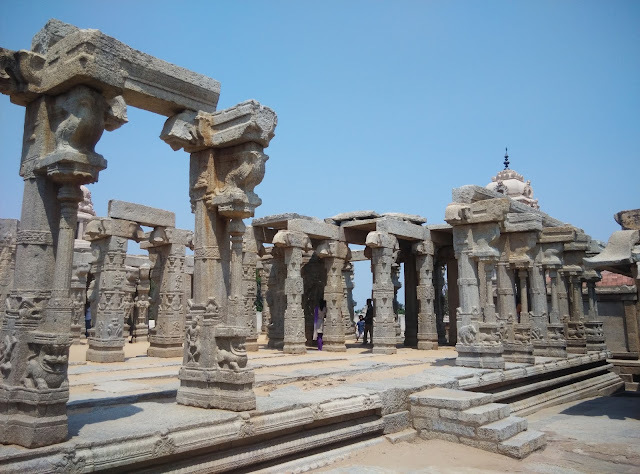 The temple complex is pretty large. If you want to see things up close and walk all over the place then it will take you around 1-2hrs. There a lot of large sculptures too. 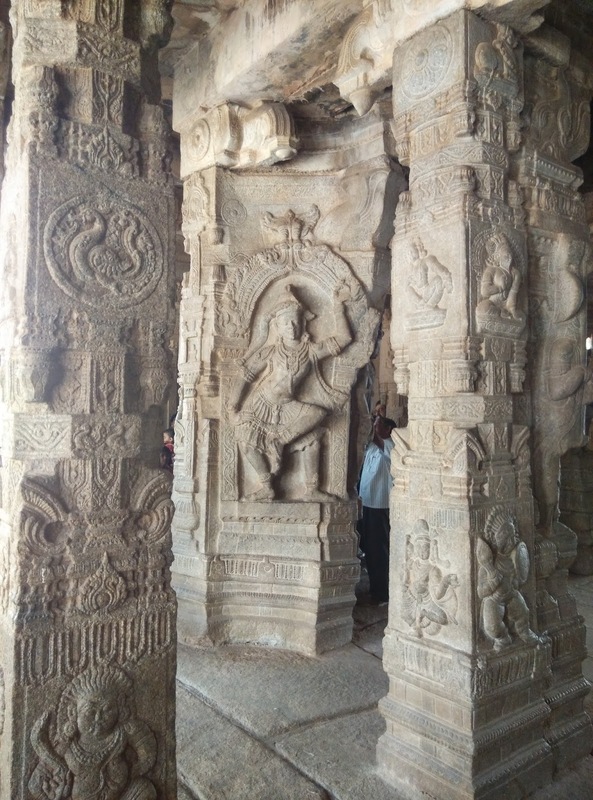 Some stand alone one and and some carved on the pillars and rocks. 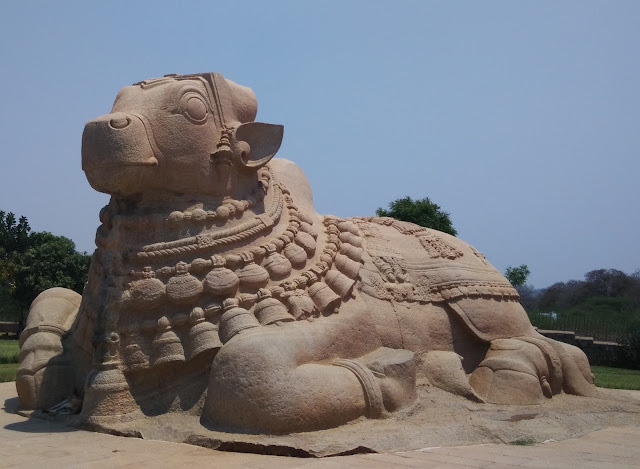 We were done with the temple by noon and we walked towards the the monolithic Nandi statue. By 2pm we were done and wondering what next. Looking at the maps we saw that Puttaparthi Sai Baba temple was around 65kms so we head out there but it was like a ghost town when compared to Sai Baba temple in Shirdi. 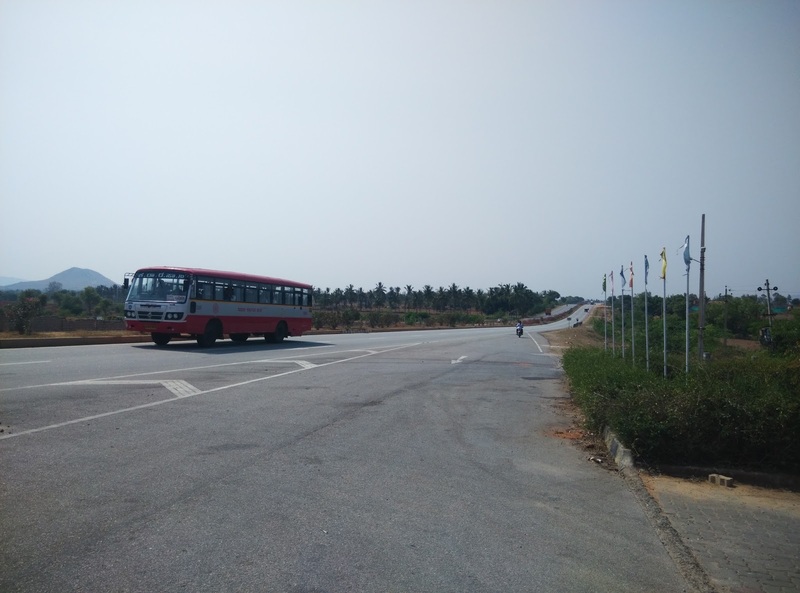 We took a quick tour around the place and started heading back to Bangalore. 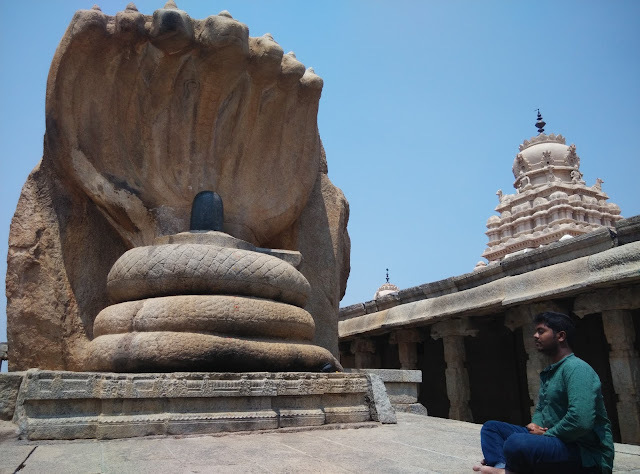 Since there are only 2 places to visit in Lepakshi it will take you 3 hours at max to see everything. 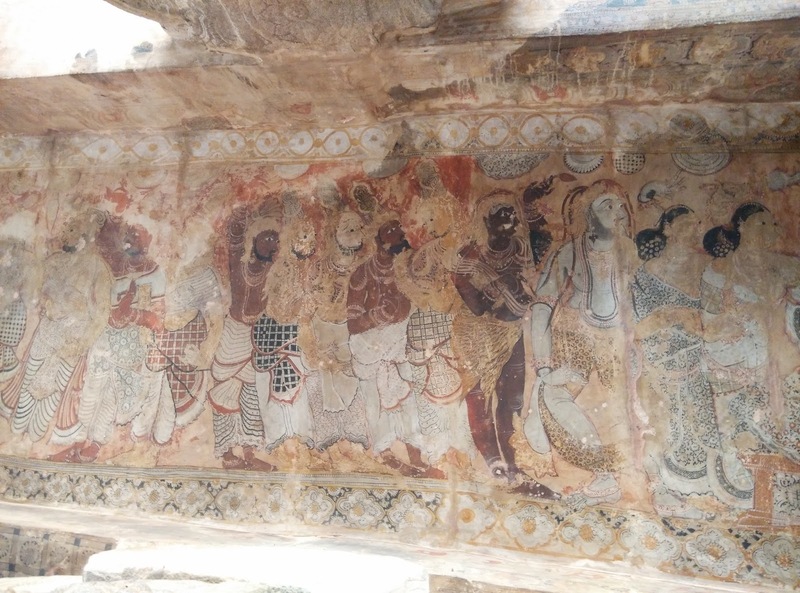 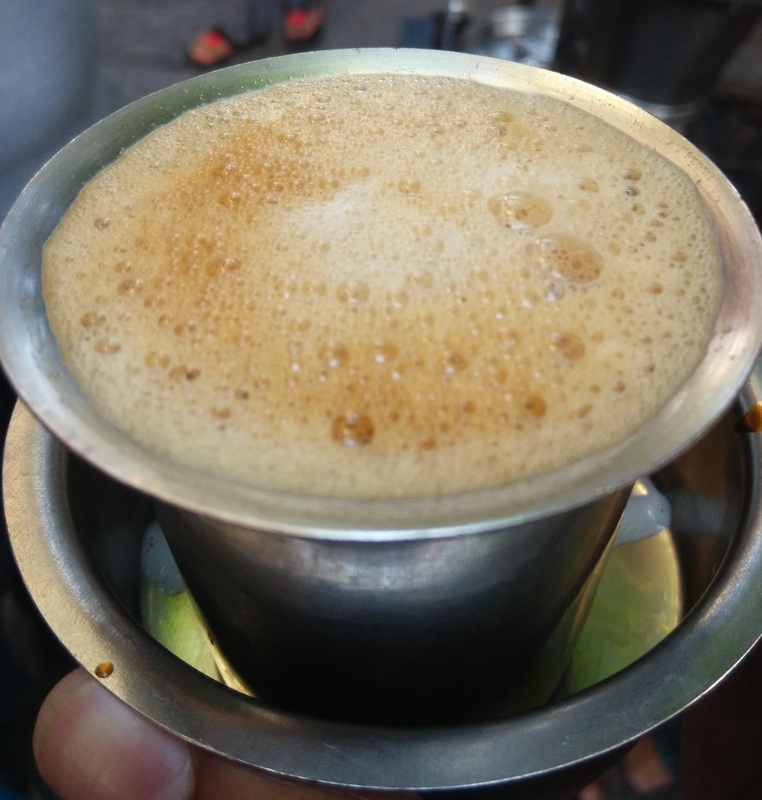 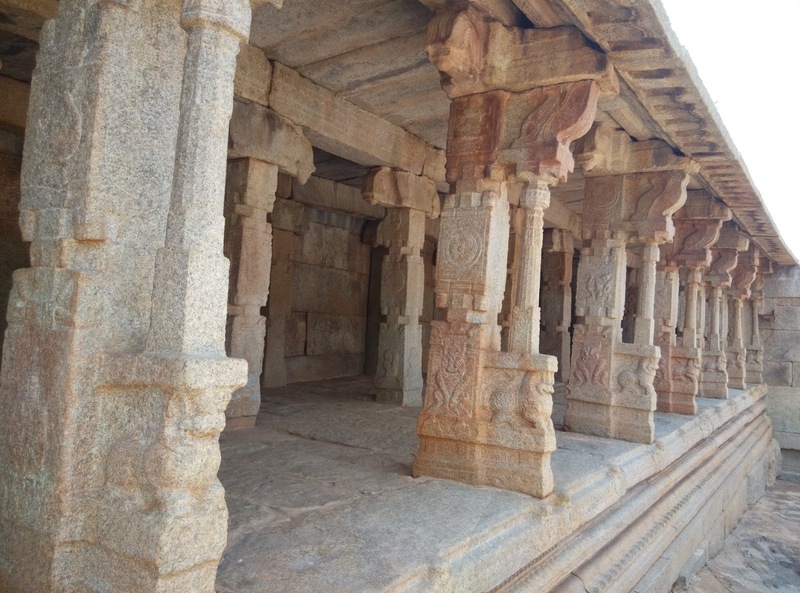 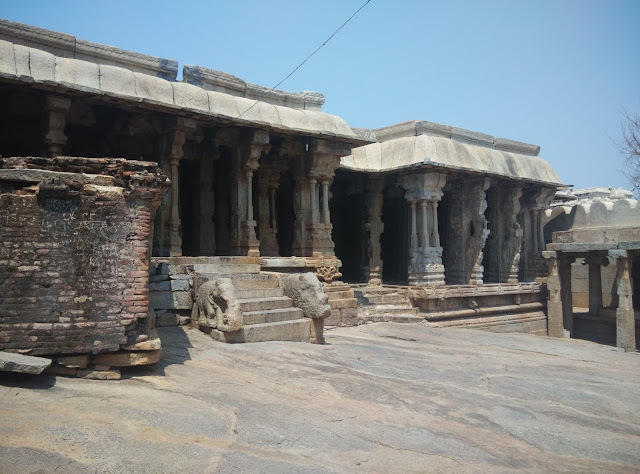 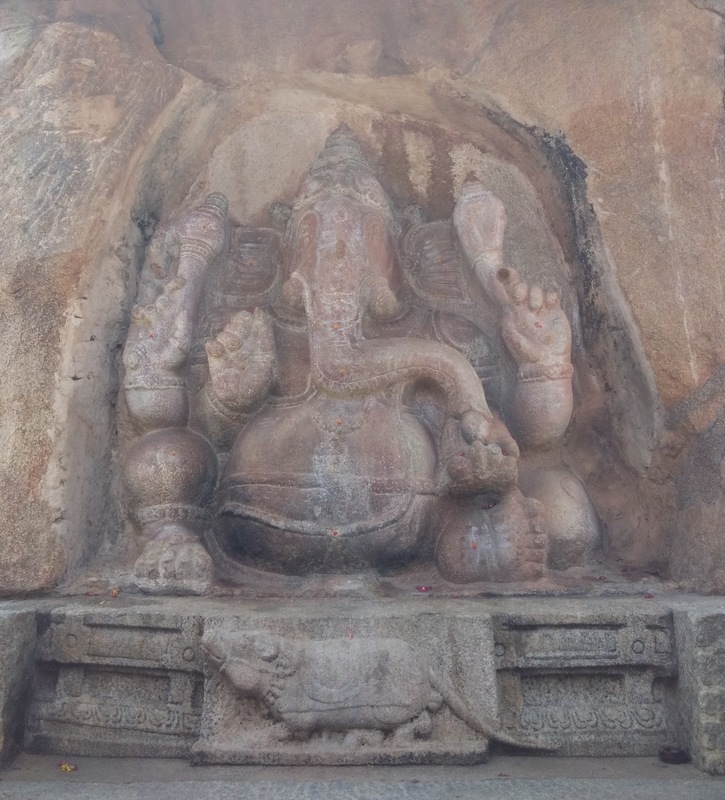 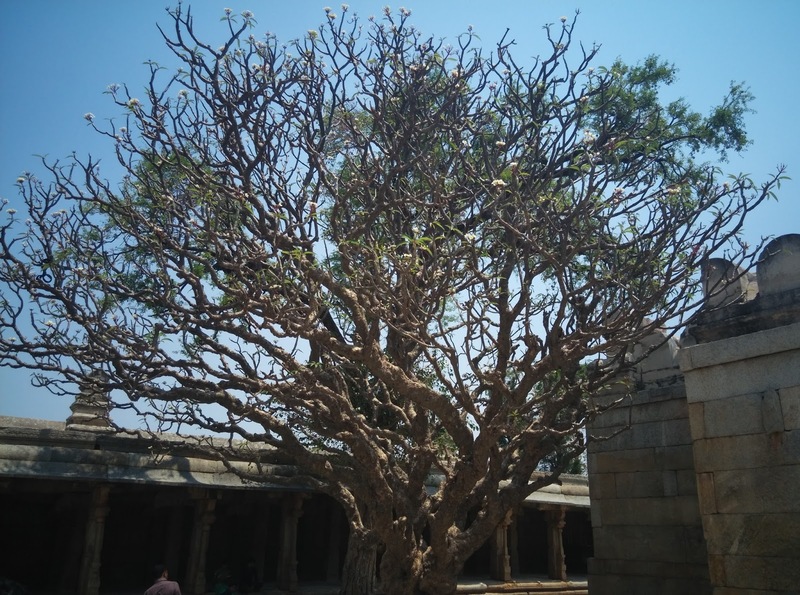 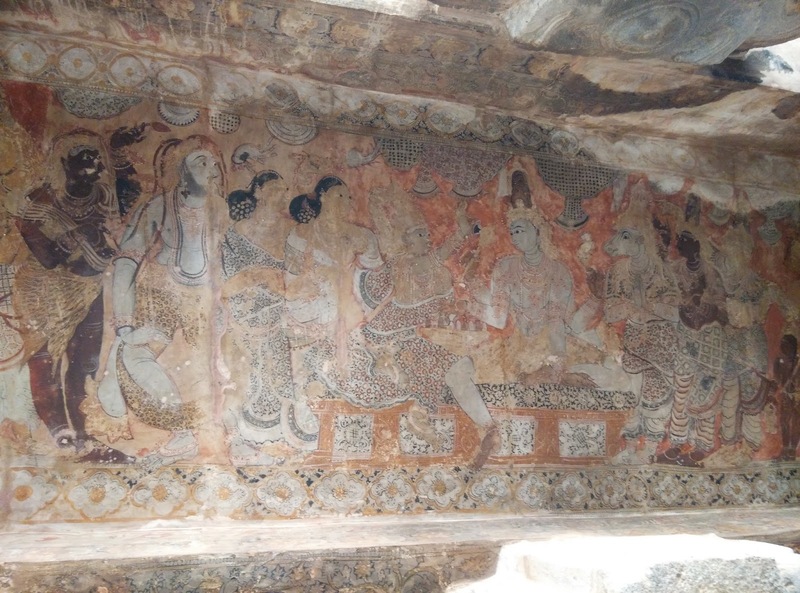 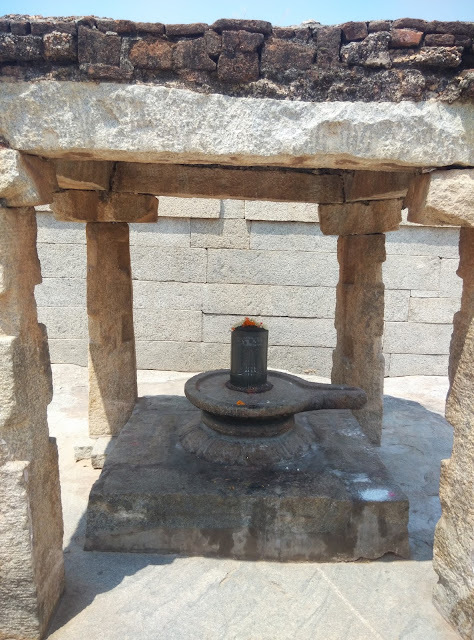 So you can start early in the morning and choose to include Avalabetta or Nandi hills for sunrise and then head towards Lepakshi later in the day. 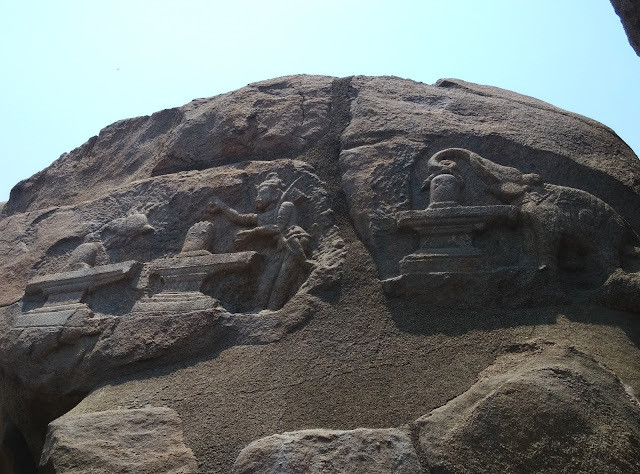 The other interesting place if you are planning to make it a day's itinerary is Gudibande fort. You can shuffle these 4 places in the order convenient to you and also on how the weather is.